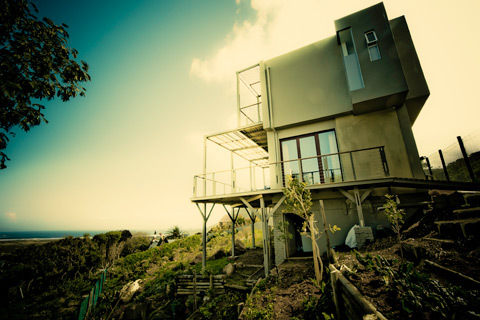 Be Hemp’s Valentine with 25% Off & WIN R3000 in Hemp Prizes! Be Hemp’s Valentine this February with special discounts, free gifts and a chance to WIN hemp prizes worth R3000! February is the month of LOVE. This Valentine’s day, we invite you to not only feel the love for the special people in your lives, but also for your planet. Hemp just happens to be one of THE most Earth-loving resources out there: it’s sustainable, it helps absorb Carbon Dioxide from our atmosphere, it requires much less pesticides, fertilisers and water than other crops, and its roots can help detoxify the soil it grows in. 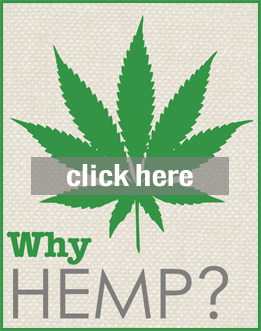 Making use of hemp products is a fantastic way to tread a little more lightly and show your love for your planet. To help spread the love we’re offering 25% off selected hemp clothing, accessories and cosmetics. What’s more is, when you spend R300, you get a sensual edible massage oil FREE. If your heart isn’t absolutely bursting at the seams from all of that, to top it off with a bright red cherry we are giving away R3000 worth of hemp prizes! Click through to the competition post on our Facebook or Instagram pages (or both!). 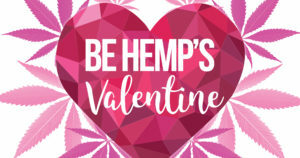 2) Post your valentine’s love note to hemp in the comments, listing all the reasons why you love hemp and think hemp is amazing. 3) Make sure you have liked/followed our Facebook and Instagram pages. A R1500 Hemporium voucher will be awarded to one winner on Facebook and one winner on Instagram. Enter both to increase your chances! Winners will be chosen on 14th Feb. Good luck!